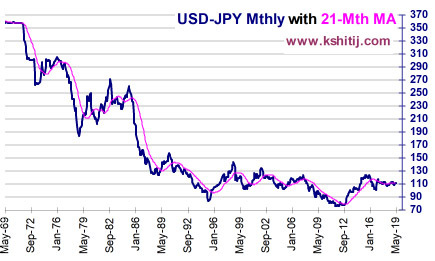 The Kshitij Dollar-Yen Report takes into consideration the impact of various variables across different asset classes both Technical and Fundamental to give a comprehensive macro view for the next 1-3 quarters. The narrowing contraction in Dollar-Yen since 2015 is likely to be in the last phase with a possible break on either side expected soon. 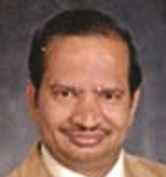 Thereafter, we have laid out two possible movements for the longer term in this report; each looking equally possible. In Oct, Dollar Yen has fallen from a high of 114.55 to a low of 111.63. 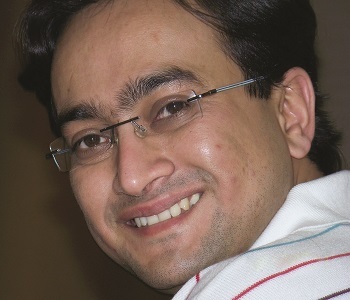 Will it again move towards 115 and beyond, or instead, fall to 108 in the medium term? We forecast USDJPY's direction and crucial targets over the next 3 quarters. 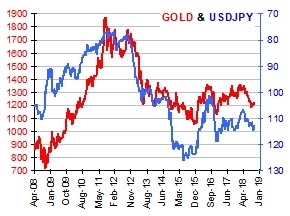 Nikkei and Gold provide important cues for Yen's direction in 2019. 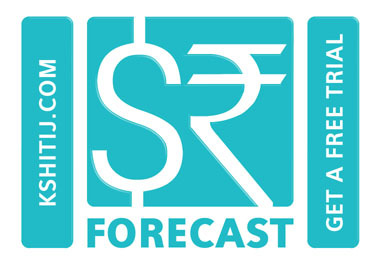 Quarterly projections till Jun '19 included. 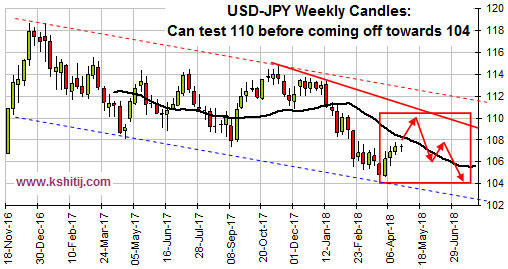 As Dollar Yen continues its ranging of the past 9 weeks between 110-112, we analyze if it could break this range anytime soon. 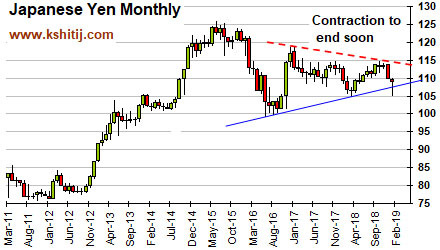 The narrowing correction between 118-110 since 2016 might not be over - we forecast where the next leg of the correction could take USDJPY in the medium term. 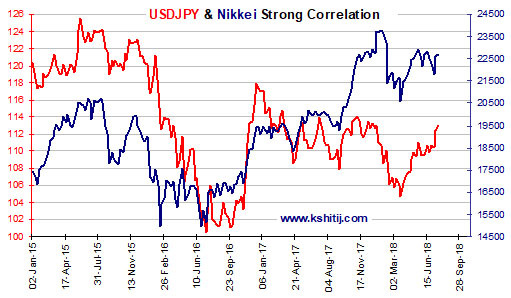 Yen's correlation with Nikkei and Gold is revisited and the implications examined. 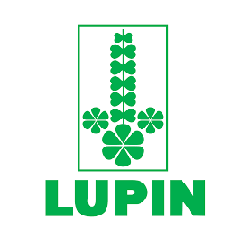 Quarterly projections included. 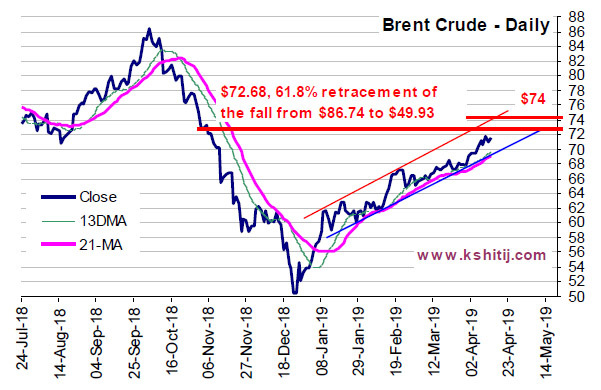 Pointer - Read this report in continuation with the Aug '18 Yen Report for a comprehensive understanding. US-China trade wars has triggered sharp unexpected movements in the currency markets and raise an obvious question- Could the Yuan depreciate more? And what could be its impact on the Yen? 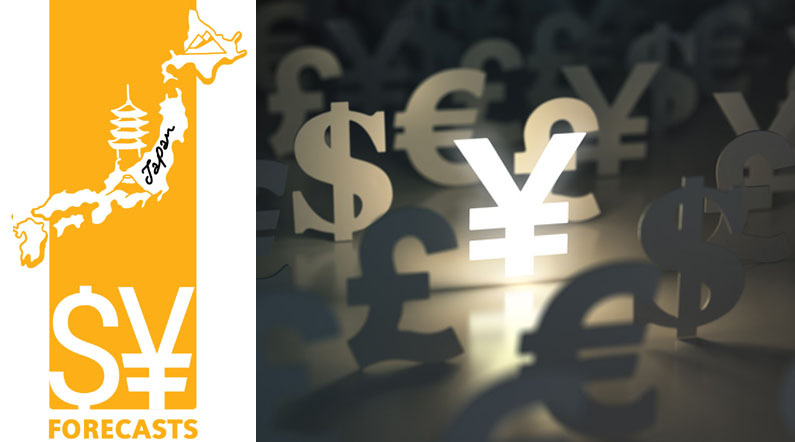 In this report we analyse the possible impact of Yuan on Yen along with crucial factors of Nikkei and Gold for the coming quarters. 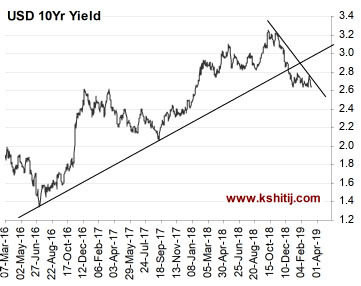 The May report envisages a stronger Yen for the rest of the year due to possible movement in Nikkei, JYINR and Chinese Yuan that are trading near crucial technical levels. 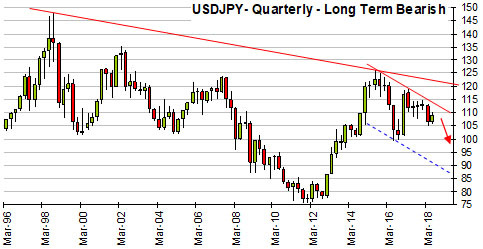 The report analysis the quantum of impact the other factors may bring about for the Yen in the coming months. 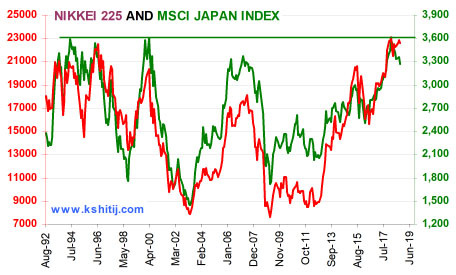 One of the important factors to keep a close watch is the Nikkei. 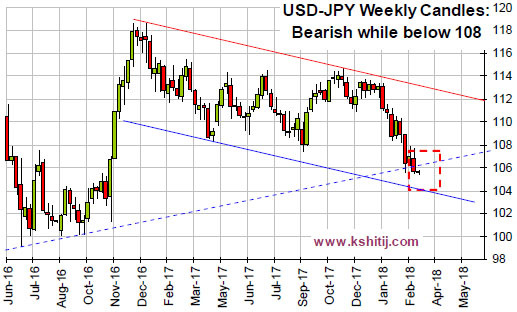 The Apr’18 Report show projection for the near term using the weekly candle charts laying out a possible path for the Yen in the coming weeks. Price movement in Nikkei and its performance over the major global equities is taken into consideration along with a possible impact coming from the Chinese Yuan. 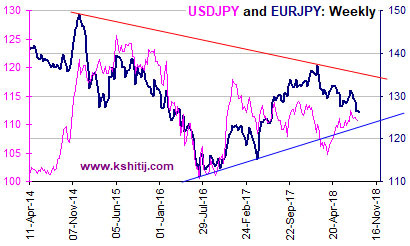 The Mar’18 Dollar Yen report focuses on the long term trend-lines for projection of Yen movement in the next 3-quarters. 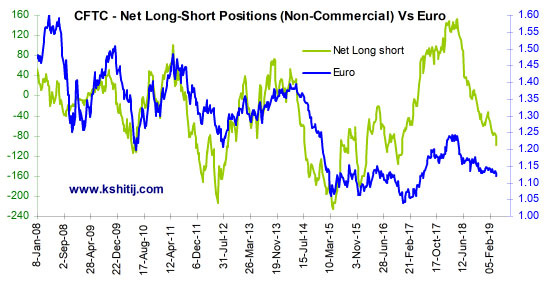 Movement in the cross currency pairs like the JPY/INR and the EUR/JPY has also been studied in this report giving us an overall macro picture on the currency side. 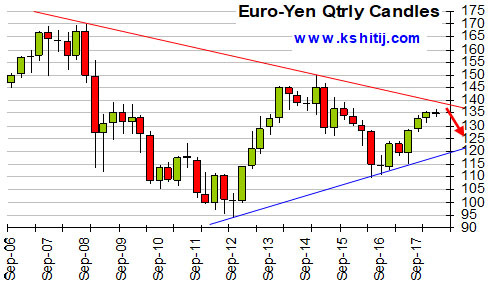 The Jan’18 report for Dollar Yen gives our projection for next 3-quarters with a possibility of range trade in the Jan-March quarter followed by a fall in the June’18 and Sep’18 quarter. The report takes into consideration the impact of yield differential and price movement in major commodities that may impact Dollar Yen.